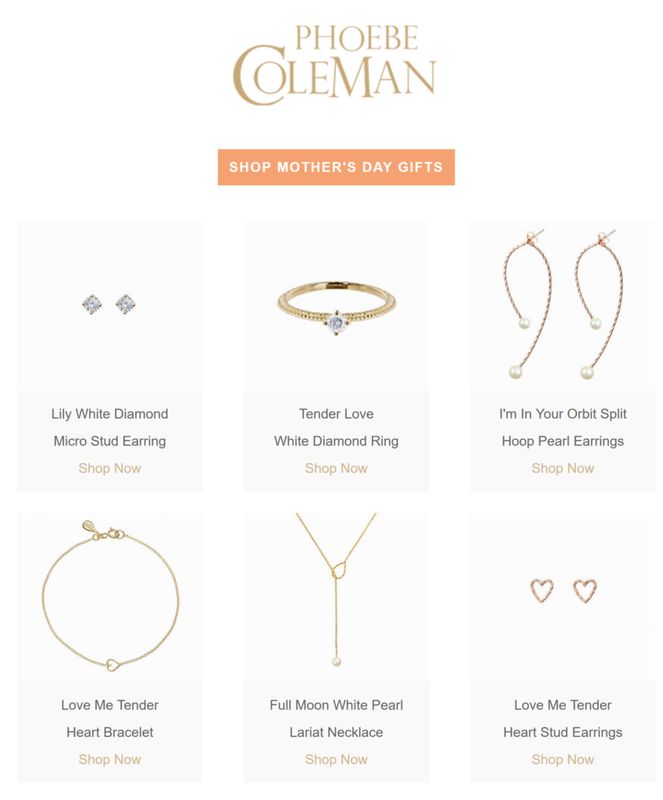 As it’s Mother’s Day next week, Phoebe Coleman Jewellery have put together a selection of pieces which we think will make the perfect gift. Use code ‘MOTHERSDAYTREAT’ at checkout to receive free shipping until the 25th of March. Click below to see their favourite pieces and surprise your loved ones on the 26th of March. Shop Mother’s Day Gifts!